On Saturday 22 June 2013 at 09h00 the Two Oceans Aquarium will launch the first puppet story book titled “Keep the beach clean”. Based on the popular puppet show by the same name which is performed daily in the AfriSam Children’s Play Centre in the Aquarium, the book tells the delightful story of Beauty and her ocean friends as they struggle to overcome the environmental threat of plastic bags. Beautifully illustrated by Marguerite Venter, the book introduces children to Sally the seal who inadvertently swallows a plastic bag left on the beach by Beauty. The story line follows Sally as she is approached by a number of ocean creatures including Henry the seahorse, Exo the crab, Peter the penguin and Dolly the dolphin who try to remove the plastic bag from Sally’s throat. Not only does the story have a happy ending, but also includes important environmental messages such ‘please don’t litter’, ‘reduce, re-use and recycle’ and ‘say no to plastic bags’. Besides the story, the book also contains activities, such as ‘Brain Tickles’, ‘Who eats what’ and ‘Discovering the world’s continents and oceans through colour, shapes and numbers’ for children to complete. Parents and teachers will also be able to download additional activity sheets from the Aquarium’s website. 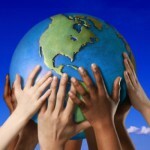 The interactive dialogue and activities are designed to encourage free and creative thinking. One of the‘silent’ characters in the book, a fish named ‘Thinky’, encourages ‘Theory of Mind’ which teaches people to put themselves in someone else’s shoes. The puppet story book is the initiative of Venter, the Aquarium staff member responsible for supervising the operations of the AfriSam Children’s Play Centre and the author of the puppet shows. Aware of her responsibility to turn the Aquarium experience into a fun and healthy one for children, Venter realised that the puppet shows had the power to easilycaptivate large groups of young children. “I have watched and performed over 3,000 puppet shows and have learned from this experience that, with the perfect balance between fun, fantasy and fact, puppet shows are one of the best educational tools for young children” she said. “I’ve always had it as a goal to develop educational material related to our puppet shows, material accessible to everyone, that teachers could take back to school and parents could take back home. Knowing that youngsters learn best through repetition I wanted them to be able to take the puppet show home as a whole” said Venter. According to Nathalie Viljoen, Visitor Services Manager, “I am extremely proud of Marguerite’s initiative. She has transformed one of our most popular puppet shows into a book that takes the educational value of the puppet show and the Aquarium into the homes and classrooms of our visitors”. 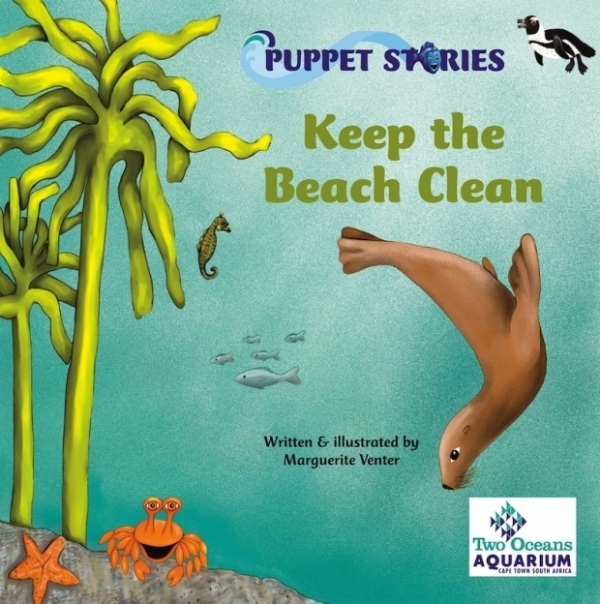 “Keep the beach clean” is the first in the series of puppet story books based on the Aquarium puppet shows. It will be available directly from the Aquarium for R45.00. 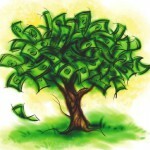 Members of the Aquarium will receive a discount of ten percent. For more information about the book please contact puppetbooks@aquarium.co.za. For more information about the launch of the book on Saturday 22 June at 09h00, please contact members@aquarium.co.za.